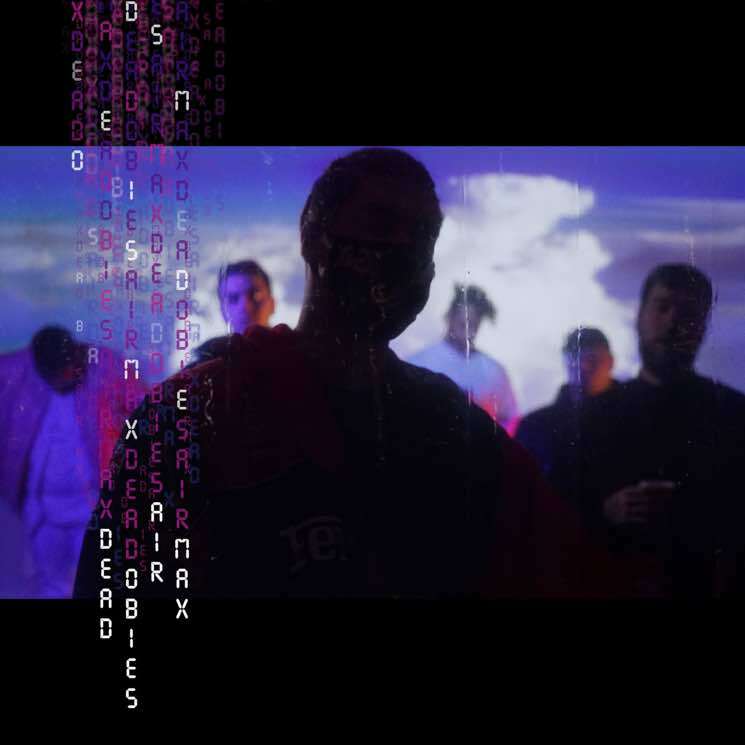 A year on from releasing their Gesamtkunstwerk album, Quebec hip-hop unit Dead Obies have followed it up with a brand new EP. The mini-release is titled Air Max, and it dropped today (March 17) via Bonsound. A press release describes the new collection as "more pop" than their past offerings, but assures fans that the "inventive, rebellious and introspective" qualities that the Dead Obies are known for still remain. There are six new tracks in total, including guest features from Naadel on both "Allo Allo" and "Game Over" — and you can hear all of them right now. Just scroll past the band's upcoming tour schedule below to stream Air Max.